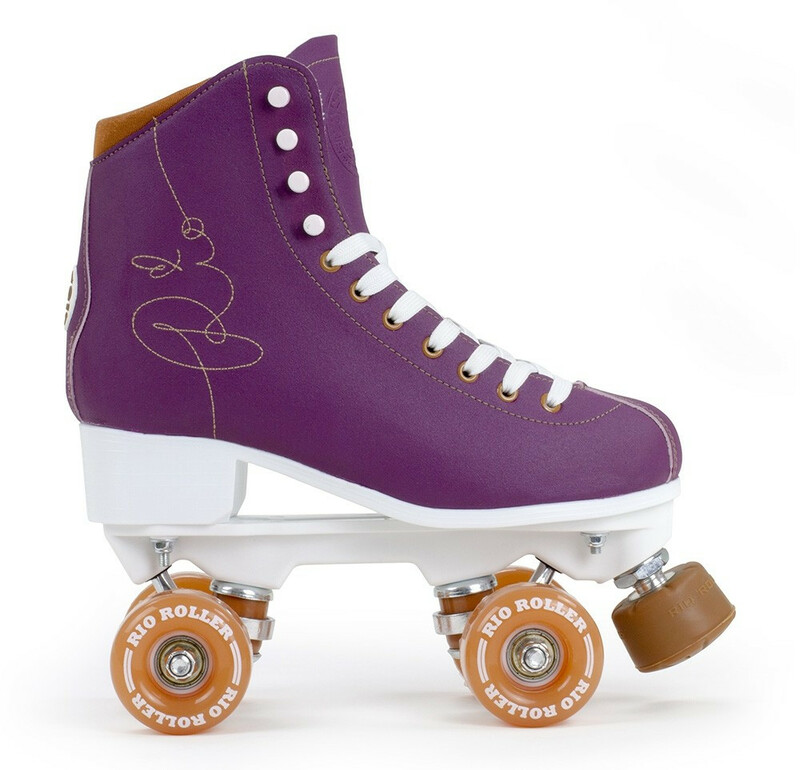 Every masterpiece requires a signature, right? 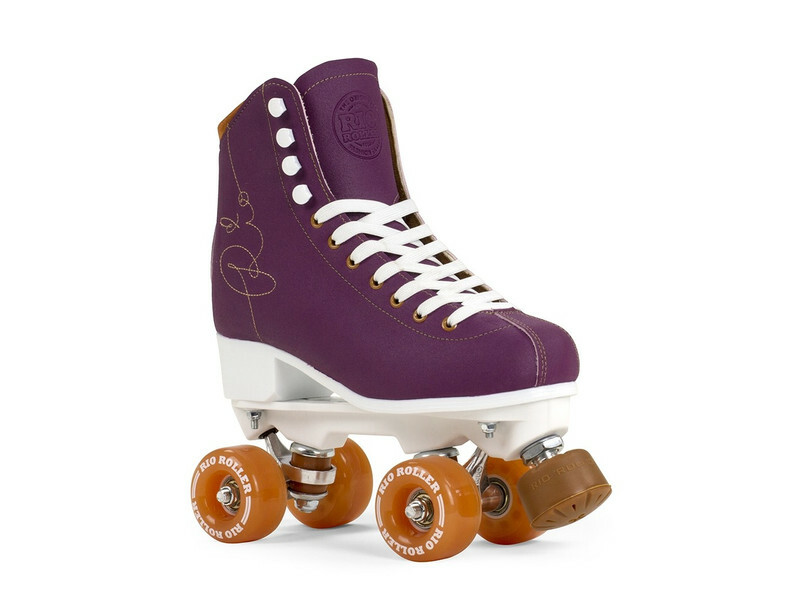 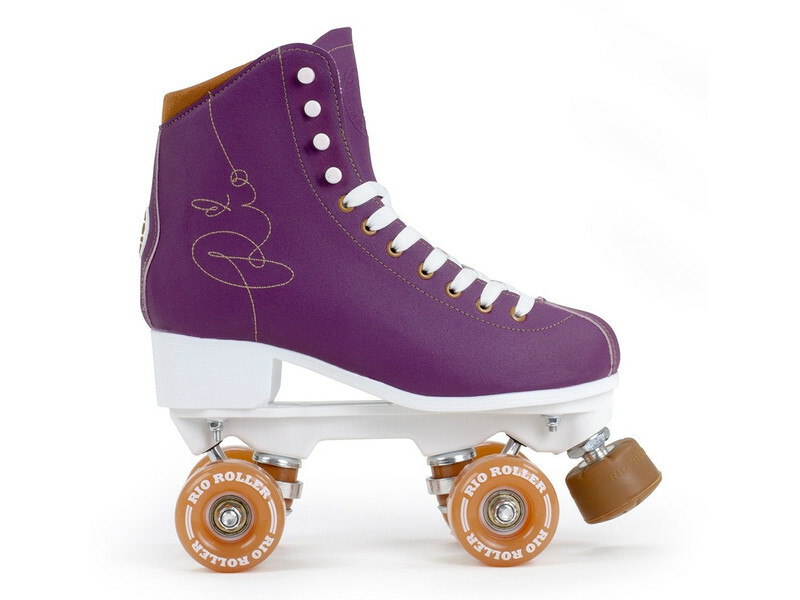 Well Rio Roller’s latest model is no exception. 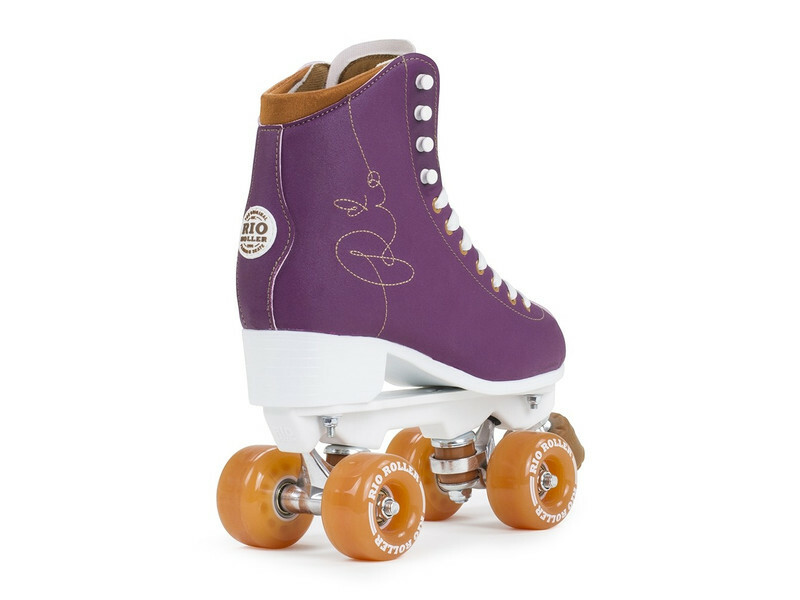 The Rio Roller Signature is full of elegance, style and quality. 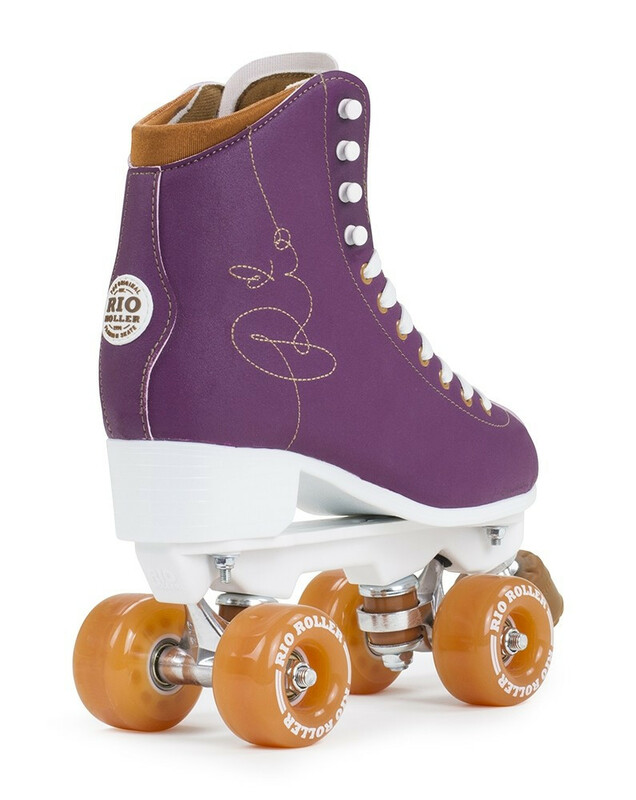 From a gorgeous embroidered signature, to Rio Roller’s very own adjustable, natural rubber stopper mounted on Rio’s unique chassis - this beautiful skate is definitely one of a kind; it’s Rio’s masterpiece. 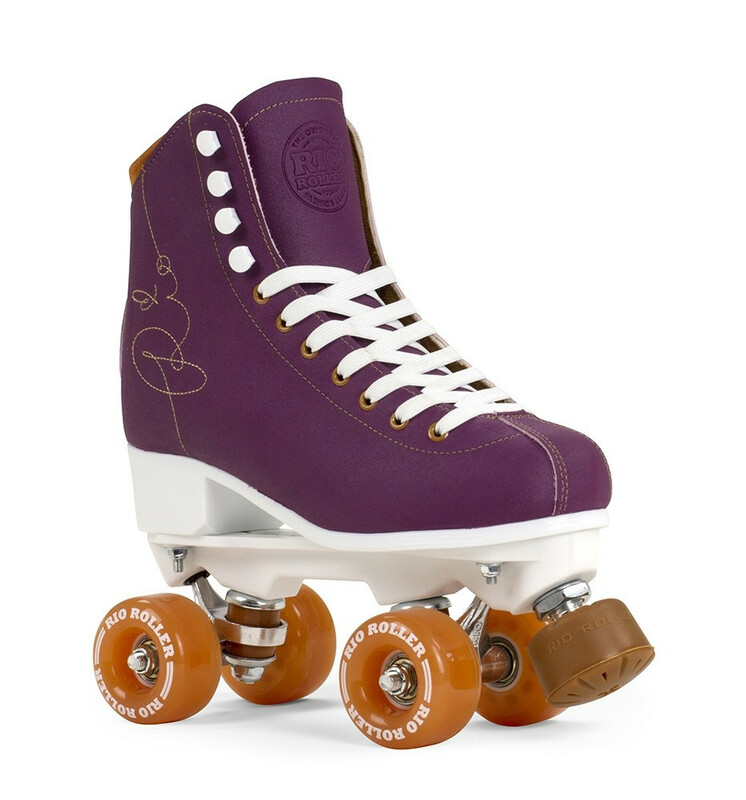 Available in two deep colours with a splash of pop tones to add a fun & classy balance.